Syracuse signee goes off for 52 points to bring his career point total to 4,023. Joseph Girard III reached heights Sunday that have never been accomplished in New York high school basketball. 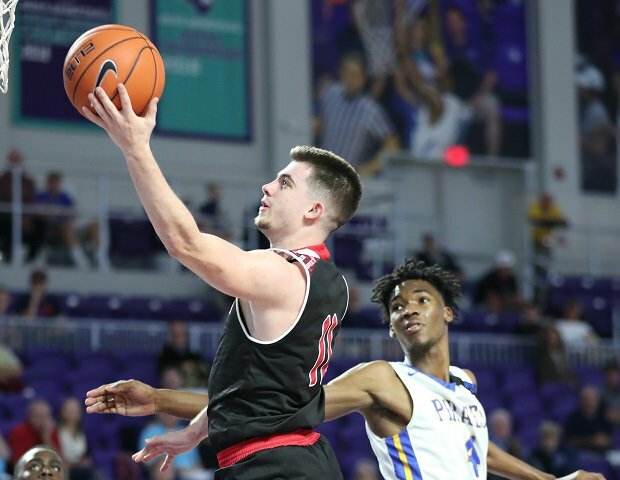 The Glens Falls (N.Y.) standout eclipsed the 4,000 career point mark in the third quarter of a 78-74 win over Amsterdam (N.Y.). Girard finished with 52 points. The Syracuse signee passed Lance Stephenson's all-time record of 2,946 last season before becoming the first ever boys basketball player to reach 3,000 points in state history. This season he broke the state record for scoring regardless of gender, breaking Caryn Kovatch's mark of 3,548 career points in December. Sunday, he became the first player male or female to record 4,000 career points from the Empire State, sailing past the mark with a free throw. The 6-foot-2 senior guard finished with 52 points, bringing his scoring average to 47.8 points per game this season. 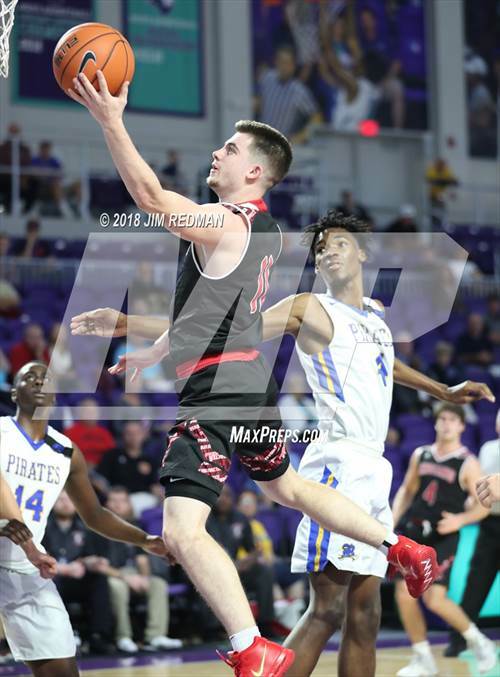 The 50 points also brought his career scoring total to 4,023 which moves him into 22nd in career scoring all-time in high school basketball, according to our MaxPreps research. 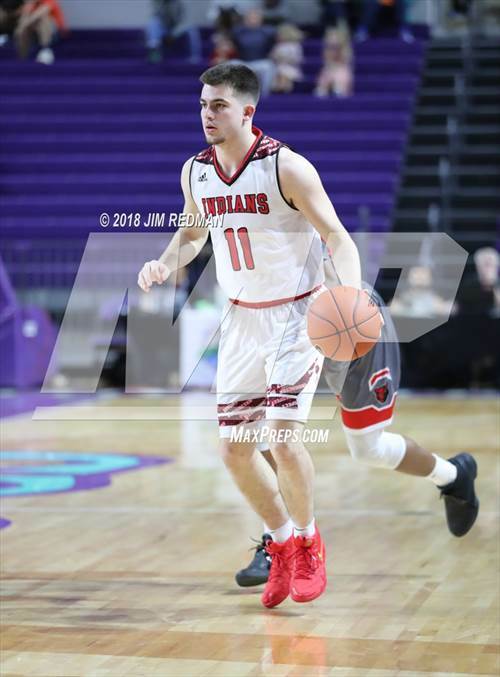 Assuming Girard can lead the Indians (14-1) to a deep run into the New York Class B state tournament, the relentless scorer could realistically break into the all-time Top 10 in scoring in high school basketball history if he continues to produce at his current clip. Currently, the Syracuse-bound star is 546 points behind the 10th ranked scorer in high school basketball history with Harold Ray Stother of Plainview (Glenmora, La.) sitting at 4,569 career points. 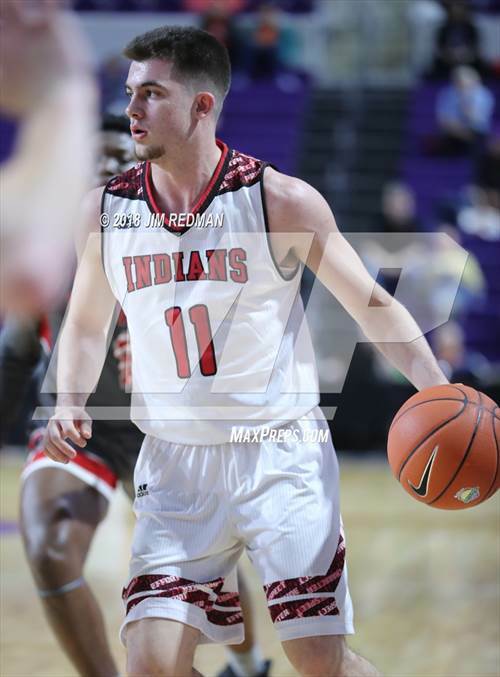 With only five games remaining in the regular season, Girard will have to extend his season at least five or six games in the postseason to give him a realistic shot at Slother. Look for Mr. 4,000 to break into the Top 15 within his next few games as Monta Ellis' 4,167 career points are within reach before the end of the regular season. 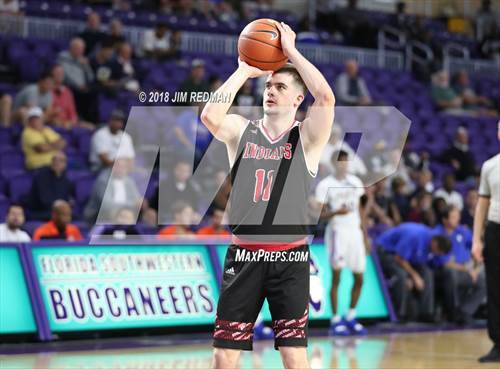 One of the most prolific scorers in the nation continues to climb the charts as one of the all-time leading scorers in high school basketball history.